Increase performance of your hybrid vehicle and maximize fuel economy by replacing high voltage battery remanufactured by GreenTec Auto. How Green Are Your Wheels? Hybrid vehicles are better, greener choice over passenger cars because of the smaller carbon footprint and greatly improved fuel efficiency. 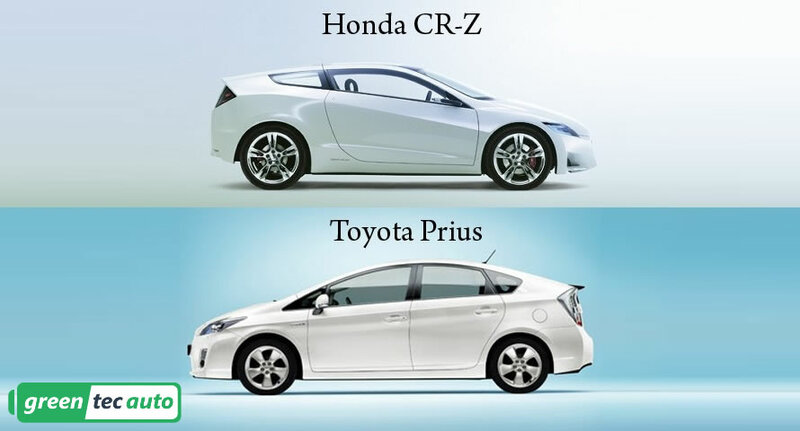 Honda CR-Z vs Toyota Prius. What hybrid to buy? 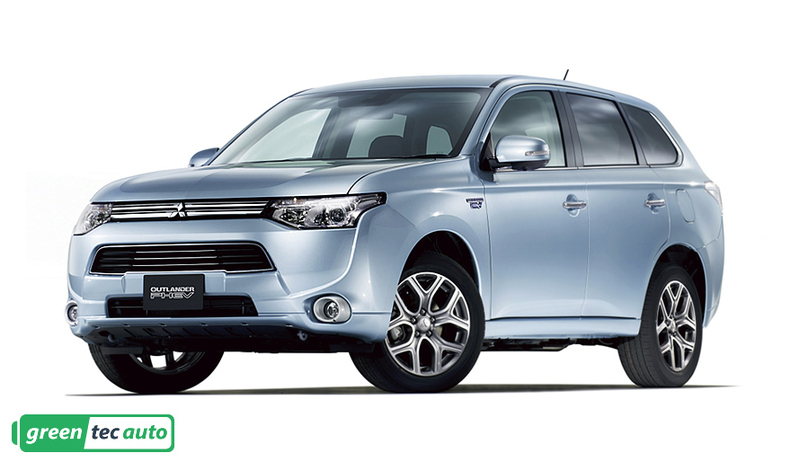 Mitsubishi Outlander plug-in hybrid U.S. launch delayed until 2015. The company is ramping up battery supply, but it won't be enough to start U.S. deliveries of the electrified crossover next year as planned.